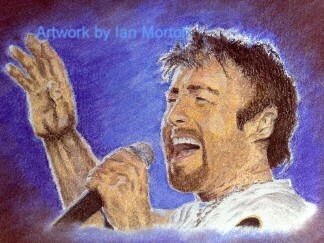 Ian Morton is a 45 year old self taught artist from Birmingham England. 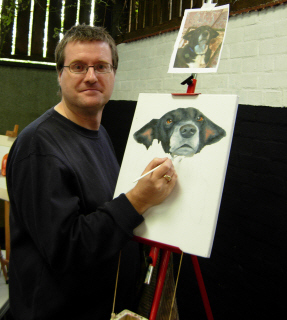 He specialises in portraits and pet portraits but can turn his hand to any subject he is asked to paint. 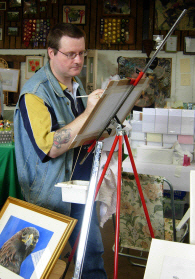 but will work in watercolours and acrylics if so required. Gene Simmons (kiss) and Stevie Nicks (Fleetwood Mac).